Diskussion i 'Deals från Dr. Miles' startad av Dr. Miles, 22 Juli 2013. First class deal på Skytrax 5 stars airlines. 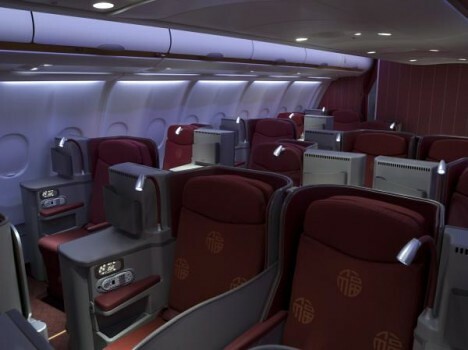 Hainan Airlines erbjuder gratis limo med Mercedes E-Class i Beijing. Hainan Airlines First and Business Class passengers are now able to enjoy a complimentary limousine transfer service between Beijing Airport and downtown Beijing, both on arrival and departure. 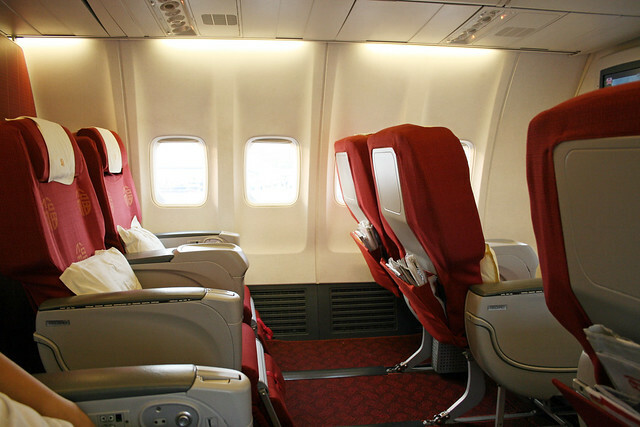 Our limousine transfer service is available to guests on Hainan Airlines-operated flights travelling First or Business Class (F/A/C/D/I Classes) with an itinerary that includes flights between Beijing and Berlin, Brussels, Dubai,Toronto, Luanda, Moscow, Seattle, St. Petersburg, or Zurich (unless otherwise specified). The luxury sedans in our limousine fleet are Mercedes E-Class.